Supplies used: Echo Park paper and stickers, Prima flowers, Got Flowers flowers, and Baby Blue Stickles by Ranger. Sketch from Sketch Savvy. Welcome to our February Art Philosophy/Artiste Blog Hop! As you know, these cartridges are available exclusively through a Close to My Heart consultant. If you don’t already have a Consultant that you are currently working with, you can search for one in your area or contact me (visit my website). Our theme this month features not only one of these amazing cartridges but also a brand NEW paper pack from Close to My Heart – “For Always”. In this hop, you will see projects featuring one (or both!) 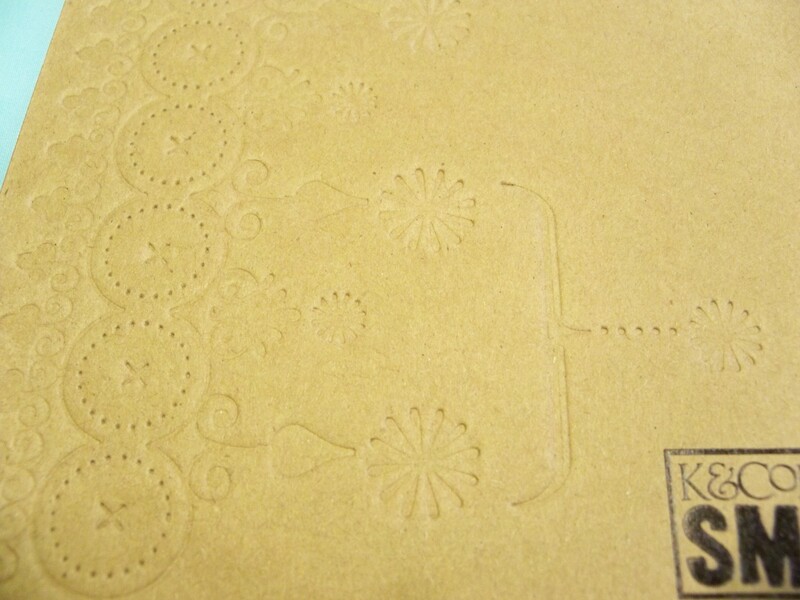 of our versatile Cricut cartridges with this paper pack from many talented crafty ladies! Enjoy our blog hop! If you have just hopped onto my blog, please start at the beginning at Lucy’s blog – Love 2 Create. If you came from Priscilla’s Paperie then you are in the right place! Supplies used: CTMH For Always Paper Packet, CTMH For Always Textiles, CTMH Artiste Cricut cartridge, CTMH Sunset cardstock, Ranger Black Diamond Stickles, and CTMH Black and Grey Glitter Paper. Challenges: Scrapbook.com – Cricut, Scrapbook.com – Sketch. 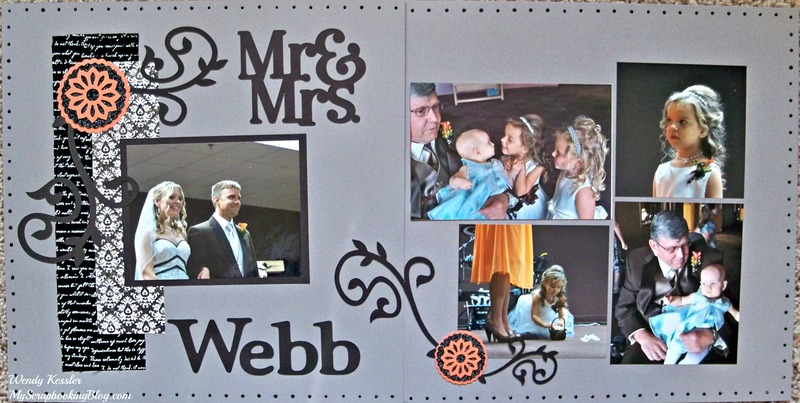 I used Cricut Craft room to create the flourishes and other diecuts from the Artiste cartridge. I found it was easier to visualize this way. I flipped the sketch and turned it into a 2-page layout. Your next stop on our “For Always” hop is Stephanie at The Quilted Scrapper. Update 1/29/13: I am disappointed that Crafter Mania decided to not use my book as planned and never informed me. I spent many hours on this project and was not reimbursed as per our agreement. 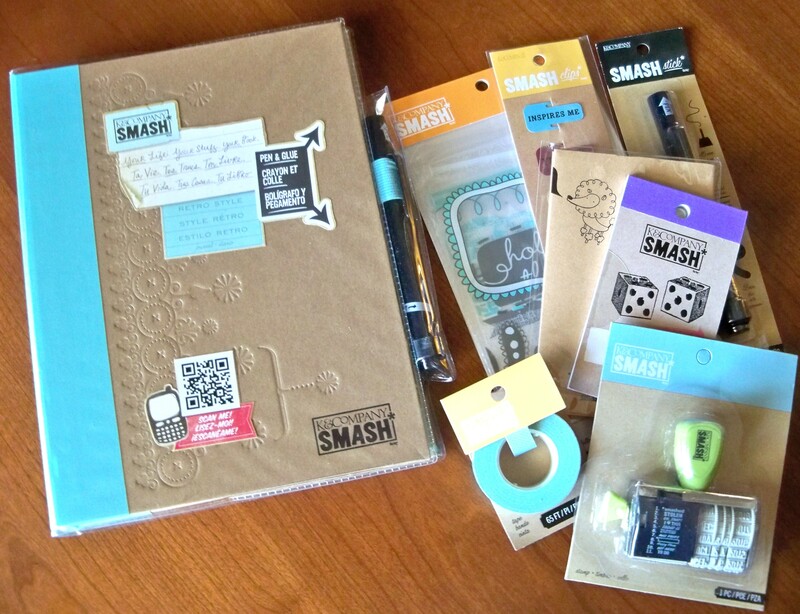 I was also looking forward to using my smashbook this year and still have not received it back as promised. I will not do business with them again and do not recommend them. I want to give a big shout out and thank you to Crafter Mania and EK Success for sending me this package to try out. 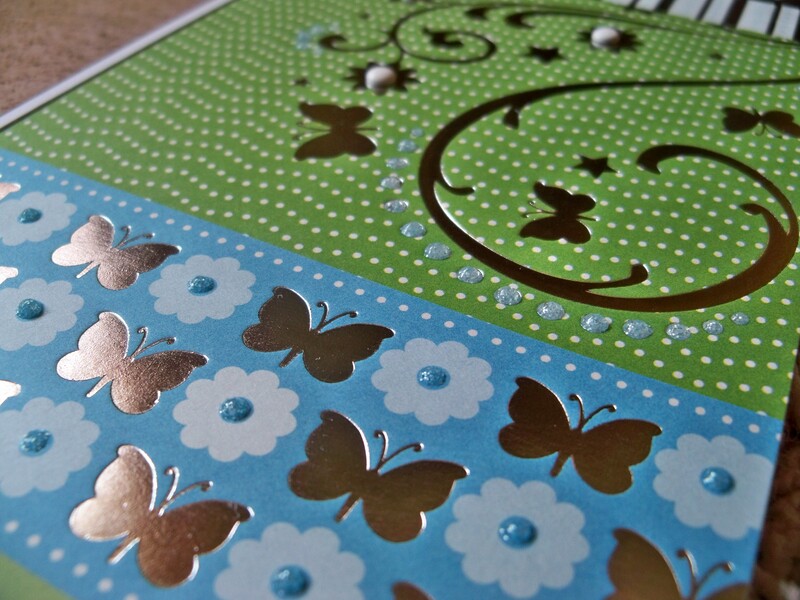 Its a SMASHBOOK and a bunch of coordinating embellishments that go great together. Some pretty awesome stuff, huh!?! I had a lot of fun with this book. I used it to create a motivational To-Do 2013 Book. It contains ideas and goals for my scrapbooking, weight loss, family, and home life. I will be using the stamper to date things as they are completed throughout the year. There are SO many pages in this book and so many things that you can do with it! I think I will get another one and just SMASH in all the stuff that I have in one of my file drawers….ticket stubs, kid’s programs, etc. that didn’t make it in my scrapbooks or that I don’t have pictures for. It will be a great way to get it done. I will share the entire book with you but I’m going to break it down into multiple posts because it is so awesomely huge! I will also say that this is the first Christmas gift I have done this year and it is a gift to myself! How awesome is that! Here we go! 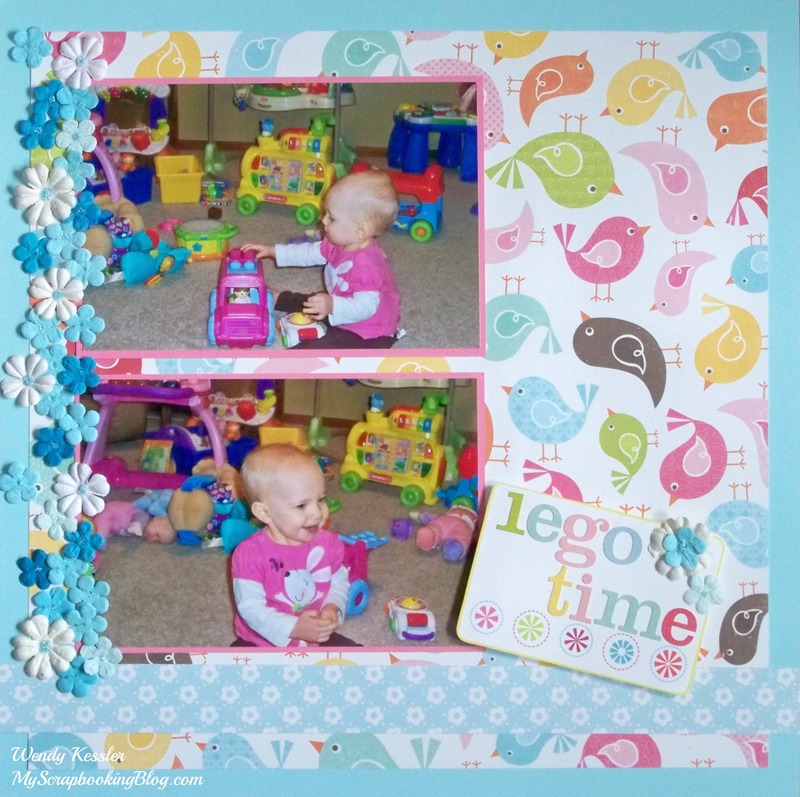 Part 1 – Scrapbooking & Me Time. This is the inside cover. It’s pretty bare now and I like it that way but may add more to it throughout the year. My reason for creating the book and motivational quotes. My favorite is: “Either you run the day or the day runs you.” (Jim Bohm) This is so true! Ways I like to spend time relaxing. Quotes on making time for me. Be sure to come back and see the rest of my book over the next couple days. Supplies used: CTMH Adore stamp set, unknown papers, ScrapWorks Tailored Letters, CTMH Cotton Candy ink, CTMH Buttons, and Rangers Cotton Candy Stickles. The letters I used are really cute but I have to say you sure don’t get much in a package. I opened this and had to make the second “o” from the “q”. It worked but not exact. I think this is such a beautiful stamp set. I’m also going to make some “love” cards with it as well. Then, because I don’t care to thread buttons but I like the finished look, I tried something new. I added Stickles to the middle of my buttons. And I like it!! I just filled in the holes but I’m sure you could add more across the middle to appear like a stitch.